Fix typos in attribute names. Instructional text update to reference the lever in Reception, Water Level 3 (pup_land/nurnberg/reception/water3) in Pup Land. No functional changes. Wording correction for instructions to the Special Button in Reception, Electricity Level 6 (pup_land/nurnberg/reception/electricity6) in Pup Land. No functional changes. Spelling correction (chaoswyverns -> chaos wyverns) in message text to Reception, Fire Level 5 (pup_land/nurnberg/reception/fire5) in Pup Land. Word spacing correction in message text to Reception, Wind Level 7 (pup_land/nurnberg/reception/wind7) in Pup Land. Punctuation correction in message text to Reception, Wind Level 6 (pup_land/nurnberg/reception/wind6) in Pup Land. 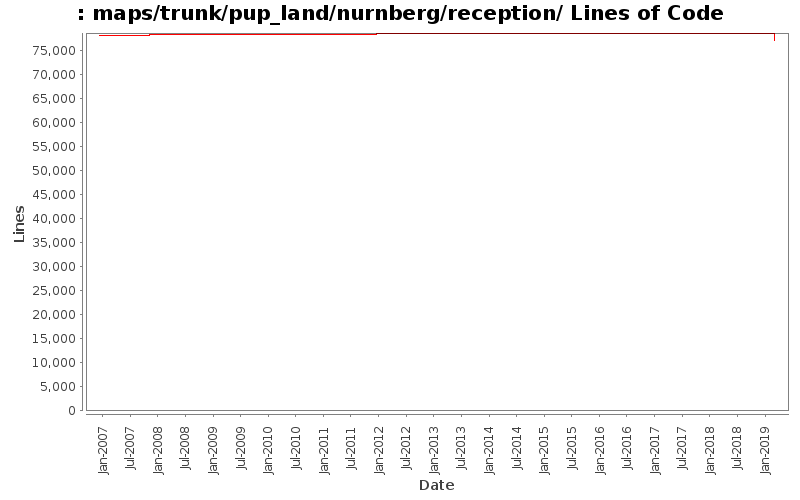 Removed blank line in message text to Reception, Wind Level 5 (pup_land/nurnberg/reception/wind5) in Pup Land. Punctuation corrections in message text to Reception, Water Level 7 (pup_land/nurnberg/reception/water7) in Pup Land. Word spacing corrections in message text to Reception, Water Level 5 (pup_land/nurnberg/reception/water5) in Pup Land. Punctuation corrections in message text to Reception, Water Level 4 (pup_land/nurnberg/reception/water4) in Pup Land. Punctuation correction in message text to Reception, Water Level 2 (pup_land/nurnberg/reception/water2) in Pup Land. Punctuation and word spacing corrections in message text to Reception, Office (pup_land/nurnberg/reception/reception) in Pup Land. Capitalization corrections in sign text to Reception, Fire Level 5 (pup_land/nurnberg/reception/fire5) in Pup Land. Capitalization corrections in sign text to Reception, Fire Level 4 (pup_land/nurnberg/reception/fire4) in Pup Land. Capitalization correction in sign text to Reception, Fire Level 2 (pup_land/nurnberg/reception/fire2) in Pup Land. Capitalization correction in sign text to Reception, Electricity Level 6 (pup_land/nurnberg/reception/electricity6) in Pup Land. Punctuation and capitalization correction in sign text to Reception, Electricity Level 5 (pup_land/nurnberg/reception/electricity5) in Pup Land. Punctuation correction in sign text to Reception, Electricity Level 4 (pup_land/nurnberg/reception/electricity4) in Pup Land. Cosmetic changes to Reception, Wind Level 7 in Pup Land. Added more and changed fence (swall) sections for nicer merging with nearby walls. Removed line breaks in message text to Reception, Wind Level 7 in Pup Land. Cosmetic changes to Reception, Wind Level 6 in Pup Land. Added more and changed fence (swall) sections and changed some of the cwall sections for nicer merging with nearby walls. Cosmetic changes to Reception, Wind Level 5 in Pup Land. Added more and changed fence (swall) sections and changed some of the cwall sections for nicer merging with nearby walls. Removed line breaks in message text to Reception, Wind Level 4 in Pup Land. Removed line breaks in message text to Reception, Wind Level 2 in Pup Land. Cosmetic changes to Reception, Water Level 7 in Pup Land. Added more and changed fence (swall) sections and changed some of the cwall sections for nicer merging with nearby walls. Removed line breaks in message text to Reception, Water Level 7 in Pup Land. Cosmetic changes to Reception, Water Level 6 in Pup Land. Added more fence (swall) sections for nicer merging with nearby walls. Cosmetic changes to Reception, Water Level 5 in Pup Land. Added more fence (swall) sections for nicer merging with nearby walls. Removed line breaks in message text to Reception, Water Level 5 in Pup Land. Removed line breaks in message text to Reception, Water Level 4 in Pup Land. Removed line breaks in message text to Reception, Water Level 3 in Pup Land. Cosmetic changes to Reception, Water Level 2 in Pup Land. Added more and changed fence (swall) sections and changed some of the cwall sections for nicer merging with nerby walls. Cosmetic changes to Reception, Office in Pup Land. Added more and changed fence (swall) sections and changed some of the cwall sections for nicer merging with nerby walls. Removed line breaks in message text to Reception, Ofice in Pup Land. Cosmetic changes to Reception, Fire Level 7 in Pup Land. Added more fence (swall) sections and changed some of the cwall sections for nicer merging with nerby walls. Removed line breaks in message text to Reception, Fire Level 7 in Pup Land. Cosmetic changes to Reception, Fire Level 6 in Pup Land. Added more fence (swall) sections and changed some of the cwall sections for nicer merging with nerby walls. Removed line breaks in message text to Reception, Fire Level 5 in Pup Land.